A very rare spare part for a top collector. 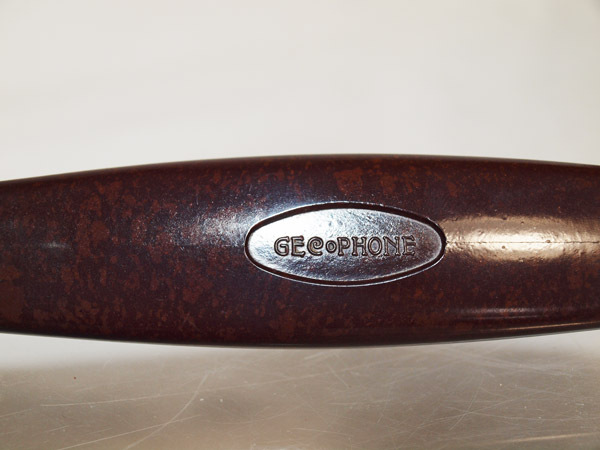 This is a wonderful GECoPHONE handset and ear piece in mottled brown. It is in perfect condition with no damage fading chips or scratches etc.